The Department of Surgery at Texas Tech University Health Sciences Center El Paso (TTUHSC El Paso) recently hired three new faculty members. Please join TTUHSC El Paso in welcoming these new members. Dr. Karinn Chambers specializes in the surgical treatment of breast disease and will practice out of TTUHSC El Paso’s Texas Tech Physicians of El Paso Breast Care Center. After completing residency at Albany Medical Center in Albany, NY, Dr. Chambers went on to a breast surgery oncology fellowship at the Levine Cancer Institute in Charlotte, NC. Dr. Chambers is interested in studying genetic predispositions for breast cancer and developments in breast cancer prevention and the surgical treatment of the disease. 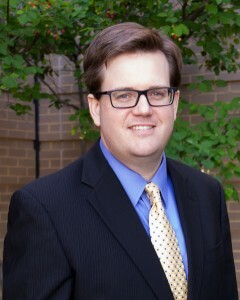 Dr. Jarett Howe conducted his general surgery residency at TTUHSC El Paso and then completed a surgical critical care fellowship at St. Louis University in St. Louis, MO. 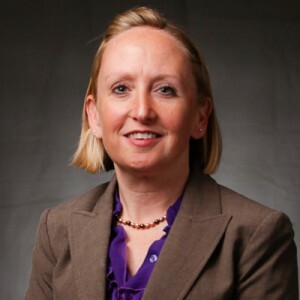 Dr. Howe carried out two additional fellowships, a pediatric trauma research fellowship and a pediatric surgery fellowship, at Cardinal Glennon Children’s Medical Center. Dr. Howe is interested in reducing the number of radiation-emitting computed tomography (CT) scans that are conducted on children who’ve experienced trauma. Dr. Kronfol is board eligible in general surgery and colon and rectal surgery. He is a graduate of American University of Beirut Medical Center, Beirut, Lebanon where he received his Doctorate of Medicine in 2006. 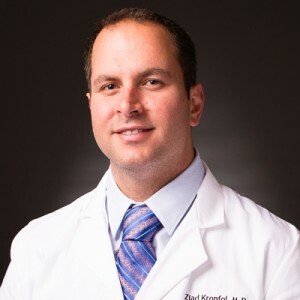 He completed his general surgery residency at the TTUHSC El Paso Department of Surgery in 2014, and in 2015, completed a colon and rectal surgery fellowship at Mount Sinai-St. Luke’s Roosevelt, NY. Dr. Kronfol’s focus is on colon and rectal surgery.